This week Greg takes a look at one of the greatest drifting racers of all time. Initial D is a Japanese sports manga series written and illustrated by Shuichi Shigeno. It was serialized in Young Magazine from 1995 to 2013, with the chapters collected into 48 tankobon volumes by Kodansha. 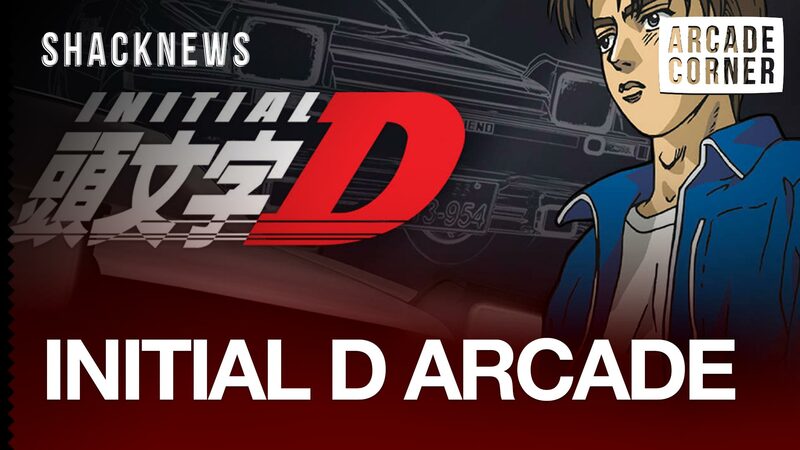 The story focuses on the world of illegal Japanese street racing. It was also made into a full-fledged arcade game! I remember seeing this machine somewhere but I can't remember where.